Denise Henderson Thomas, a global strategist and business development expert, has been connecting people and products through strategic partnerships for more than a decade. 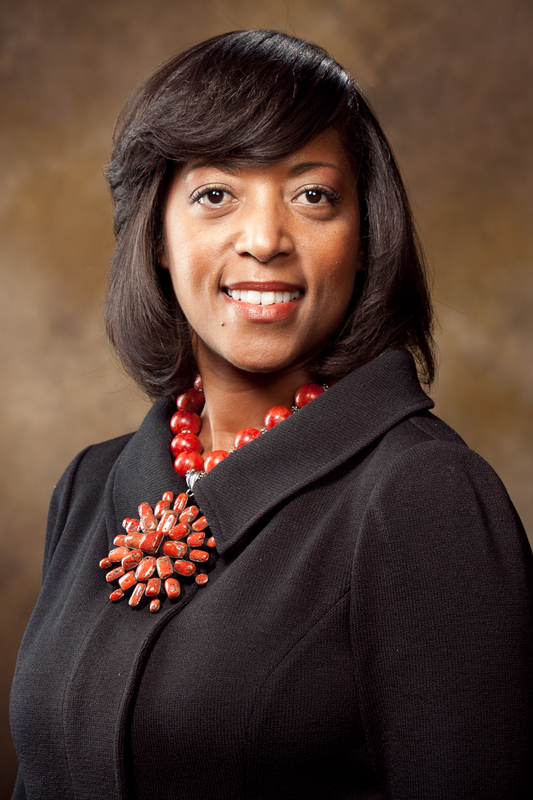 As Director of Africa and Middle East trade desk at the World Trade Center Arkansas, she draws upon her diverse experience in international marketing and business development to fulfill the Arkansas governor’s commission that the World Trade Center Arkansas serve as the state’s flagship trade promotion agency. She creates platform opportunities for Arkansas companies to promote their work, share expertise and seize business opportunities and partners within the state and her trade regions. harness the power of relationships to increase partners’ bottom lines has made her a sought-after expert. She was most recently a speaker on government and institutional support for women at the 6th Global Economic Summit in Mumbai, India. Equipped with more than 20 years of experience building relationships and managing accounts, Denise uses her expansive network to empower professionals with the tools they need to increase clientele and connect with the right partners. Her career in to the world of economic development started in 1998 at the Jacksonville, Florida Chamber of Commerce, where she created a Small Business Center with the Small Business Administration BIC, which housed several chambers and small business development centers under one roof, forming a one-stop shop for entrepreneurs. She then moved to Northwest Arkansas where she was employed by a fortune one company as a senior recruiter. For 5 years she worked with hiring managers to build strategic teams in diverse markets, both domestically and internationally. Denise has been employed at the World Trade Center Arkansas for eleven years. She actively promotes trade for Arkansas through public speaking engagements in the U.S. and abroad and facilitates discussions on global opportunities at colleges, universities, and companies. She is an expert on global team building, strategic partnerships, negotiations and leadership. A natural connector of people, she facilitates business-to-business partnerships to promote bilateral trade and exchange for Arkansas companies. She is orchestrating the development of sustainable mechanized farming and supply chain programs to improve agriculture throughout Africa. Eager to share her talents and resources with others, Denise collaborates with the Society for Human Resource Management (SHRM), Open Learning Initiative (OLI), nonprofit and for profit organizations to strengthen and develop skills necessary to build effective teams and develop strategic leadership skills. Her passion lies in working with teenagers and young adults to empower the next generation of leaders. Through her teaching she encourages them to live complete, rich, harmonious, peaceful love filled lives.